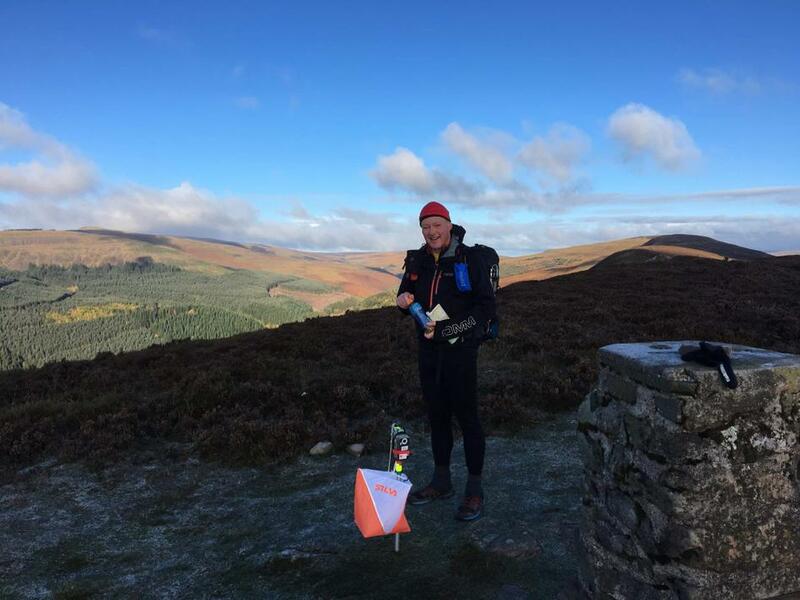 Mr Hamblett competed in the Original Mountain marathon last weekend in the Black Mountains, finishing 129th out of 176 teams in the Long score. He ran/jogged/walked 28 miles in 12.5 hours over two days, carrying everything for the weekend and camping on Saturday night, which was very cold! Well done Mr Hamblett for yet another endurance sporting event!